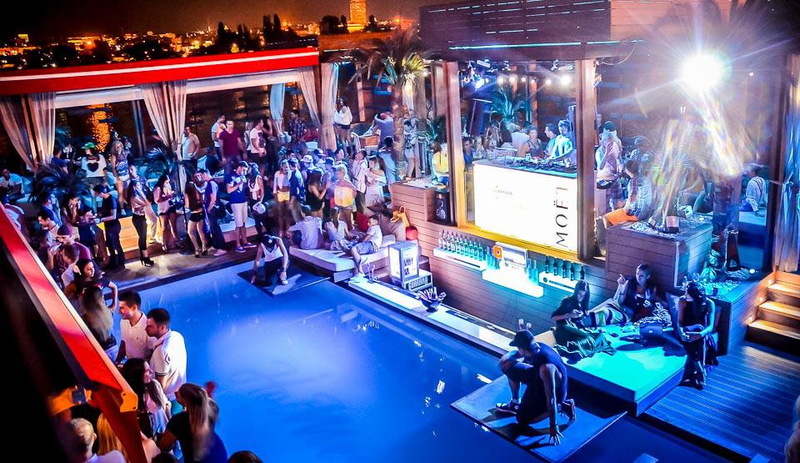 If you are visiting Belgrade this summer, there is something you may need to know about Monday nights! 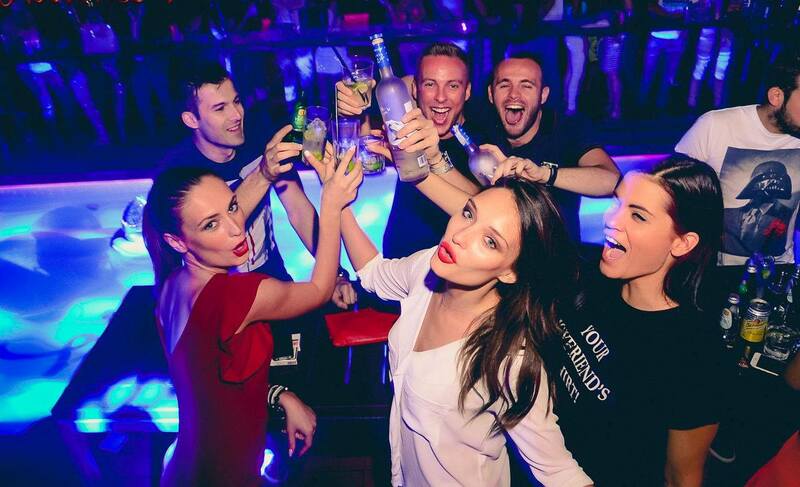 Best party in Belgrade on Mondays is at club Hot Mess. During the day, venue is perfect for chilling next to the pool. You can jump in if you feel to hot! Hot and famous guys and girls are regular party guests at Hot Mess. Did you know that this place offer you panoramic view on the old city of Belgrade? 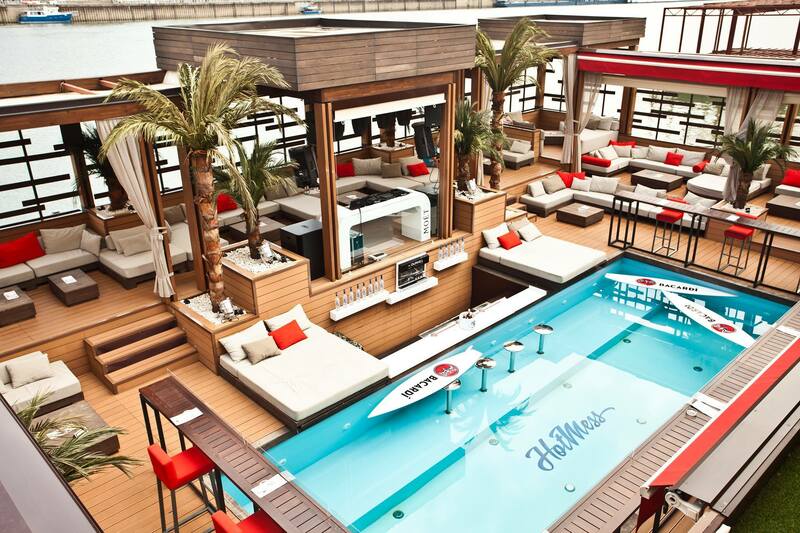 Feel free to cool down and take a dip in the pool that is in the center of the club. The best hospitality and smiling faces, where you can party till the early hours of the morning, to the greatest and newest R’n’B tracks.